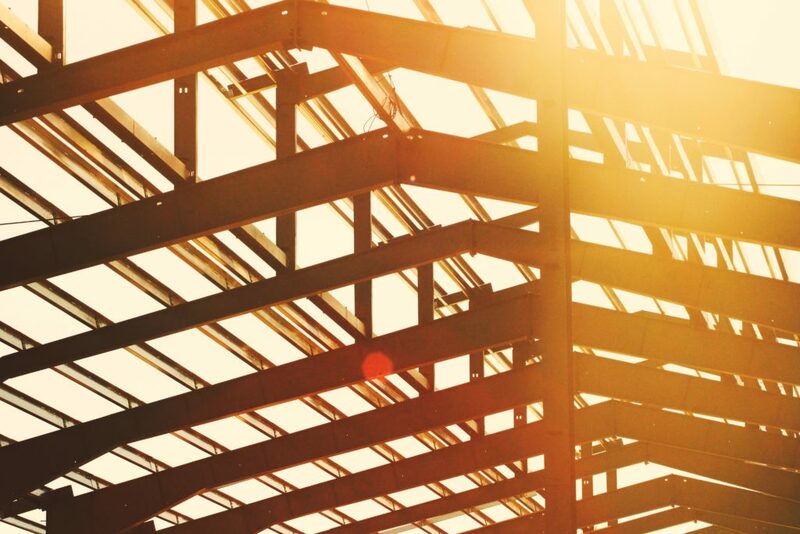 A church-wide construction project is a large undertaking for a church body, but can be assisted with the help and experience of a trusted resource. The following five steps are important guidelines to make sure that the process is as smooth as possible. Answering this question could help determine whether it is wise to move forward with a construction project at this time. It is common for building projects to alter during construction, accruing additional expenses and potentially delaying the process. We recommend saving no less than 15-20% of the total project cost in anticipation of these adjustments. Further, enlist a knowledgeable Project Manager to oversee operations, communicate with participating businesses, and manage building progress as it occurs. Finding trustworthy businesses – architects, contractors, and lenders – to facilitate the building project will save time and money for the church. An architect, for example, should comply with the agreed budget limit rather than proposing a “dream building” that is unaffordable. Contractors should also be conscious of this limit and adhere to city permitting and zoning requirements for the building. Seeking a referral? Call us at (214) 828-5140 for our recommended businesses. 5. Budget for your debt repayment. If a church takes on a loan to help with project costs, its budget must be restructured to reflect future debt payments. While a capital campaign may bring in substantial funding in the short term, this is considered an inconsistent source of income. Tithes and offerings, or consistent income, should be able to support future loan payments and therefore will reflect in the budget.